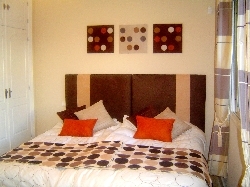 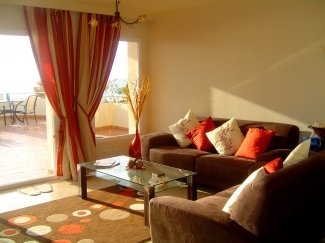 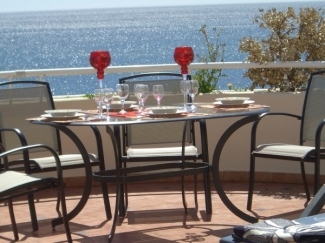 Sinofnia Del Mar Apartment, located directly on the beach with an all day sun terrace. 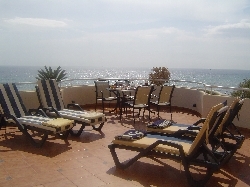 Stunning surrounding view of Mediterranean Sea. 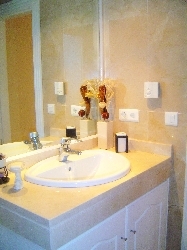 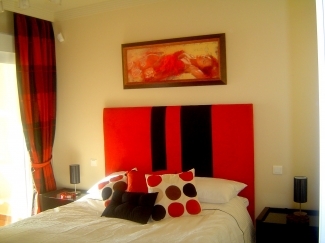 Perfect Location with wonderful scenery and the Night-Life of Marbella and Puerto Banus only a short distance.